Only 7 SEL Premium models left in stock! 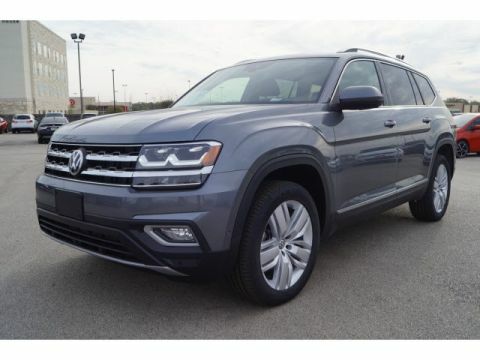 Price does not include options added by the dealer to enhance the safety and the value of the vehicle. ***Manufacturer’s offer subject to residency restrictions. Any customer not meeting the residency restrictions will receive a dealer discount in the same amount of the manufacturer’s offer. $5,272 off MSRP! 2nd-Row Dual Captain's Chairs. 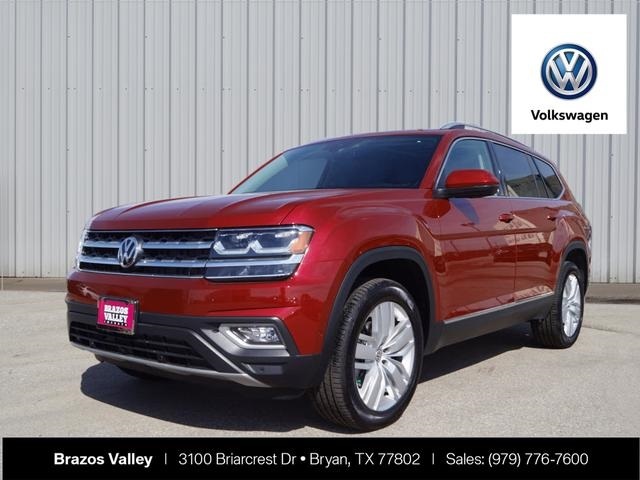 2019 Volkswagen Atlas SEL Premium 4Motion Fortana Red Metallic 3.6L V6 AWD 8-Speed Automatic with Tiptronic Priced below KBB Fair Purchase Price! 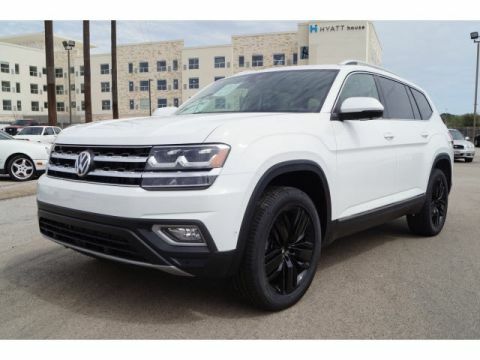 Call 979-776-7600 today for more information about this vehicle! 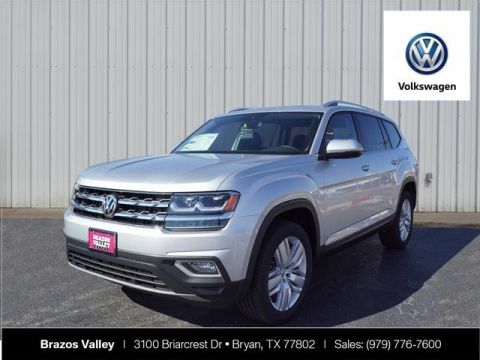 Welcome to Brazos Valley Volkswagen where our vast selection of meticulously engineered vehicles and highly experienced vehicle specialist are prepared to share their knowledge with you. 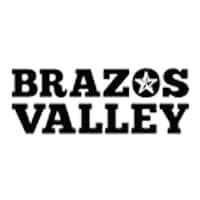 Every member of our team, whether it’s our friendly service staff greeting you at the service drive or our finance specialist utilizing our impressive financing options, our staff is committed to pleasing you and understanding your driving needs.